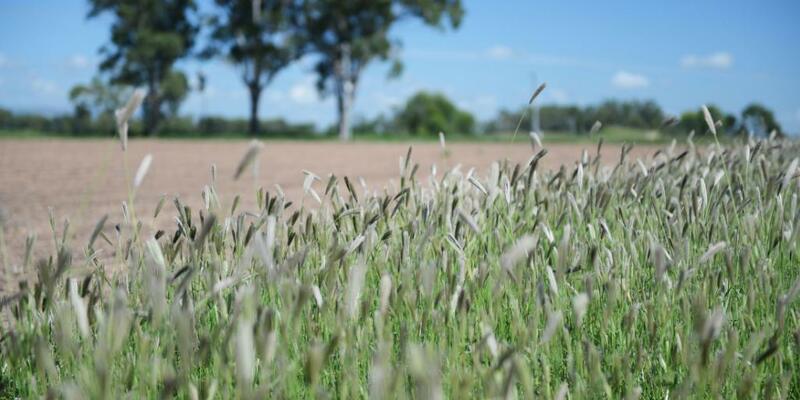 The 22nd Australasian Weeds Conference (AWC2020) is an international weed management platform that aims to share the latest information and resources to minimise the impacts of weeds on our economy, environment and society. 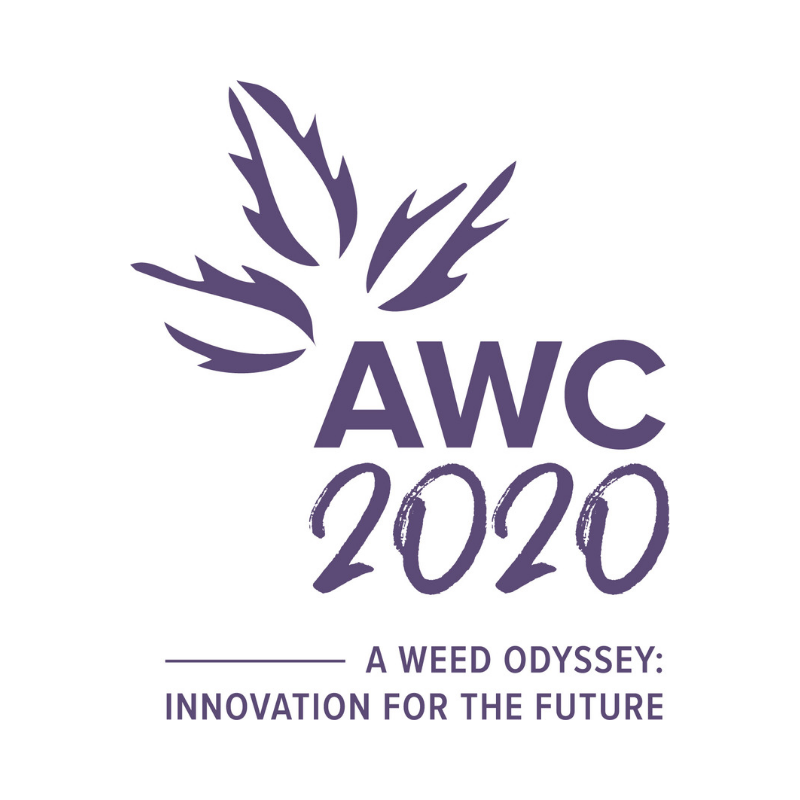 If weeds matter to you and your organisation, you’re invited to mark your calendar for AWC2020 to be held 25-29 October at Adelaide Oval. The AWC2020 program will be industry led. The Society will invite contributions through a call for abstracts for either a talk or poster at the conference. Be sure to register for the newsletter below for updates! Opportunities are now available for your organisation to be part of the AWC2020. AWC2020 will be held at the iconic Adelaide Oval situated right in the heart of the city, framed by the River Torrens and surrounding precinct. As one of South Australia’s most impressive venues – boasting picturesque views of the hallowed turf, the city, St Peter’s Cathedral and more – it provides a unique setting to entertain clients, celebrate milestones or network in style. 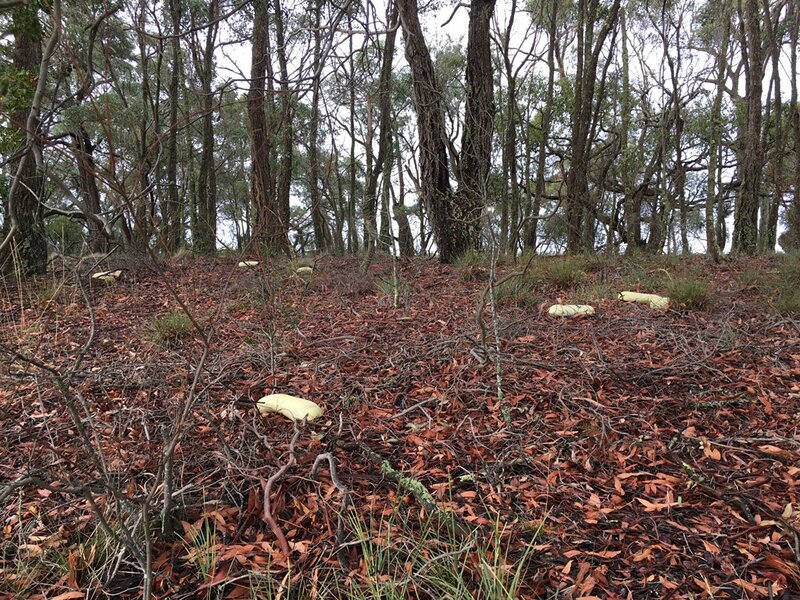 Pt 1: This was a surprise to find on the weekend while I was out and about. 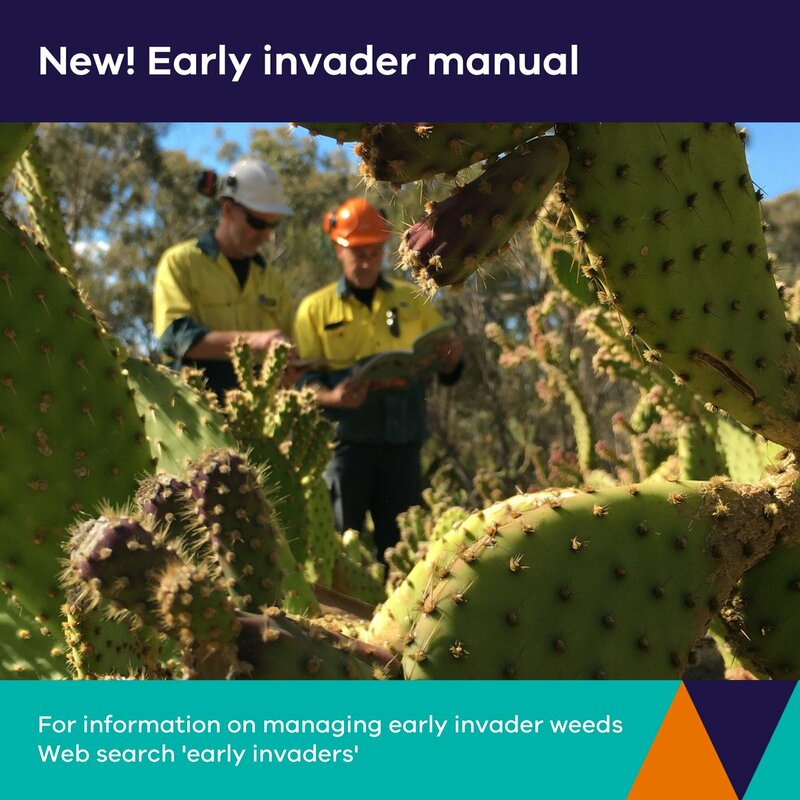 I think the first record in Australia of Wells Cactuz (Cactuz wellsii) from North America, related to Opuntioid Cacti. Stay in touch with the latest AWC2020 news. Join our mailing list to receive information on the call for abstracts, registration, program and sponsorship news.